Welcome to My Word Search! Our site brings you the best word search maker on the web. What makes it the best? It’s easy to use, extremely customizable and shareable, and comes with no ads at all. Get started by making your first puzzle. Play around with our word search maker by trying out the various customization options, adding your words, and watching them magically appear into the word search. To save your puzzle, you’ll need a free account. To publish and share your puzzle, you’ll need to subscribe. Plans cost a few dollars per month. Click the blue button next to the big “3” on the left of your puzzle when you are ready to choose a plan, or visit your “My Account” page. Individual puzzles can also be purchased for special events. We recommend adding crosswords to your 30-Day Free Trial, but there are plenty of plans to choose from so you can select the one that’s right for you. If you’re not ready to do that just yet, make an account and solve word searches others have made. Our word search maker offers a lot of features. Read the blog to gather tips for making crossword puzzles based on your needs and desires. The posts here are the best of the best on using the crossword puzzle maker and on creating word searches in general. Create a word search with a theme. Make unique and customizable Spanish word searches and French word searches. 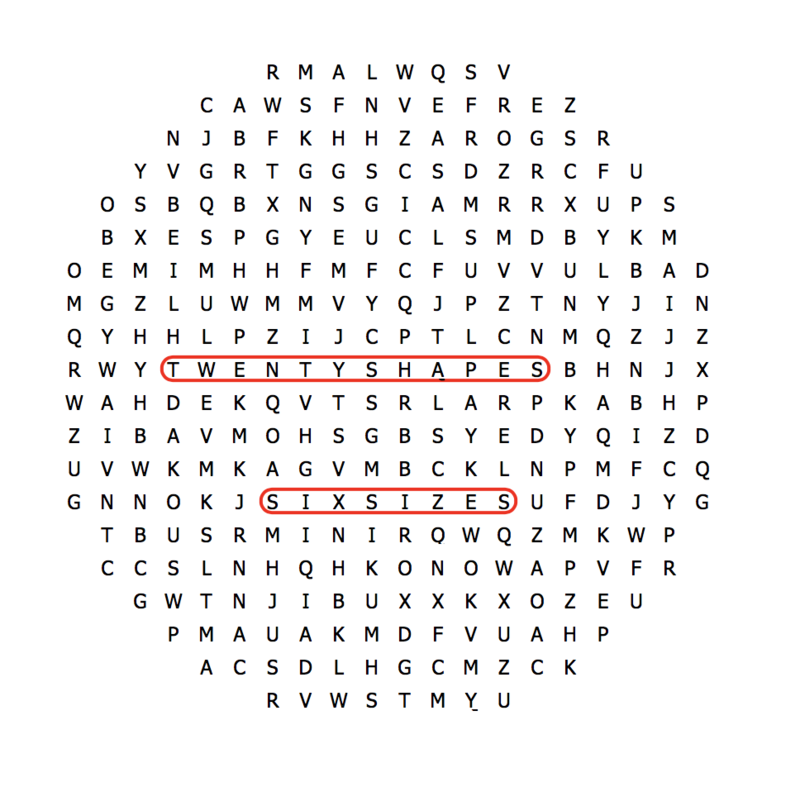 Learn how to make helpful math word searches for the classroom by editing the word list. Host an online contest or giveaway with a word search or crossword that you make. Check out the college scholarship at our sister site and apply or share it with eligible students. While you’re there, visit our sister site, Crossword Hobbyist, to make crossword puzzles. We also recommend solving puzzles made by others. View a wide variety of categories at our Browse page, or explore some of our popular categories.